Really nice lesson to teach perspective. Thank you for taking teaching students how to create in perspective to a higher level!!! I like the lines in this drawing. I hope to learn about perspective drawing this year. When I saw this picture I thought it was a cool thing to draw, by teaching perspective. It really caught my eye and I thought it looked really nice. I like the tree house artwork because it’s really unique and describes the outdoors really well in my perspective. I personally think tree houses are really cool and I have always wanted one. 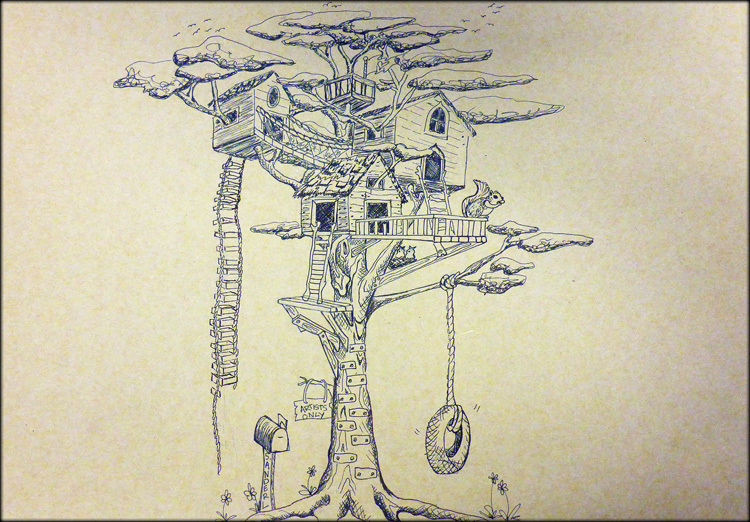 Drawings of tree houses are also really cool. 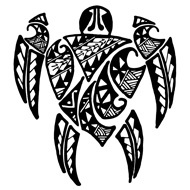 The choice of using black and white especially makes the details stand out. Well that’s all :). Amazing, I wish I could do that. I like how it looks so real and how it pops out and shows all the details.